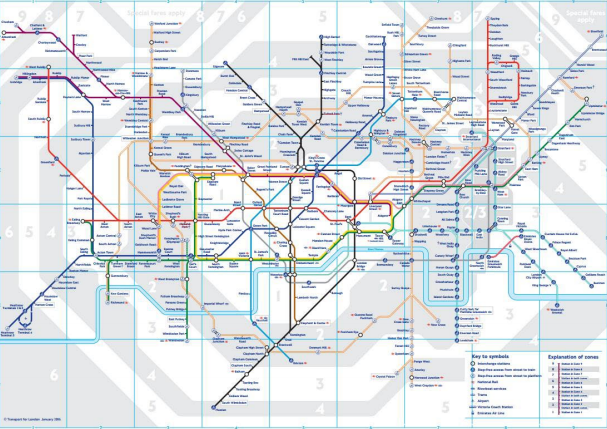 Planning a trip to London but unsure of how you can get around around The Square Mile? The Oyster card is the solution to all your problems! Similar to our EZ-Link card, this card is essential if you are considering taking public transport in London. Not only does an Oyster card saves time but your money as well; purchasing an Oyster card is way cheaper than purchasing single tickets all the time. The London Oyster card can be used in almost every single public transportation services available from bus, subway, DLR, tram, most of the national railway and it can be even used to rent a bicycle! You’re also entitled to purchasing cable car or ferry tickets at a discounted rate with your Oyster card. Purchasing the Oyster card is real simple – just purchase the card at a vending machine for only £5. 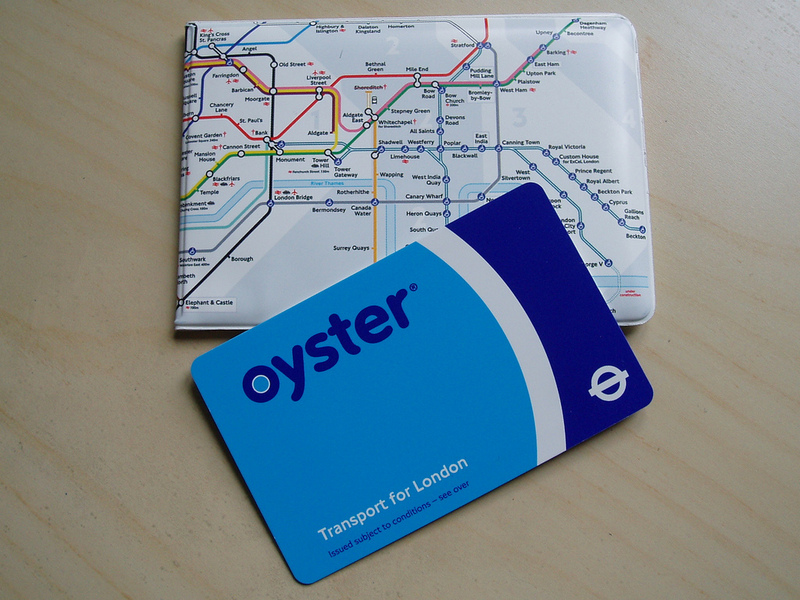 You can purchase the Oyster card as a gift or keep it as a souvenir. The Oyster card works exactly the same way as our EZ-Link card in Singapore; you have to tap in and out of the gantry for any transportation except the buses (you only need to tap in for buses). 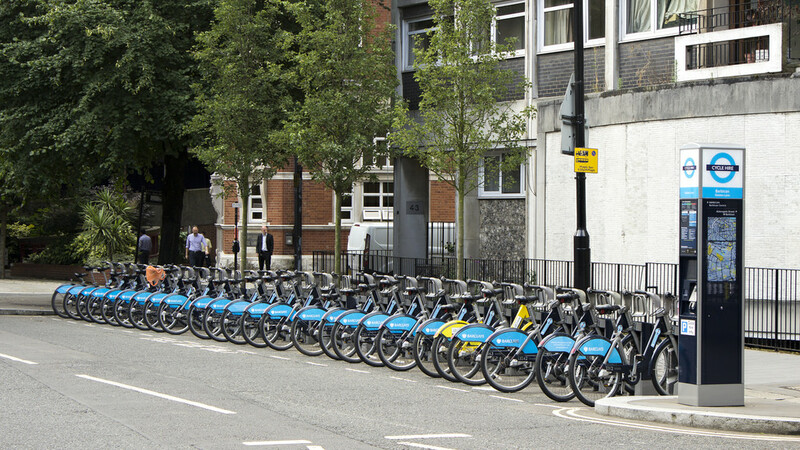 As mentioned, if you wish to rent a bicycle within the city, you can use the Oyster Card to help you with the rental services. Renting a bicycle in London is the best choice for a short-distance transportation because the first half an hour of rental is completely free! There are many bicycle rental stands throughout the city making it easy to rent and return. If you would like to rent the bicycle for a long period of time, select “Hire a Cycle” on the screen and insert your card. A password would be given to you and you have to key into the machine in order to rent the bicycle. Transportation charges in London is divided into peak and off-peak timings. Besides the peak hours, weekends and holidays. If you are travelling with luggages or want to ride the subway or buses more comfortably, KKday advises you to travel during off peak hours. London subway is divided into 6 areas, as indicated by gray and white that is the border area and region). The fare is charged according to the distance travelled. When purchasing a one time ticket, the fare ranges around £4.80 ~ £12.70 whereas the fare is only about £2.30 ~ £9.20 with the Oyster Card. When using the Oyster Card, the bus fare is only £1.50. Do note that the buses do not accept cash purchases. The Oyster Card in London has many benefits, one of which is that it has a daily cap. The Oyster Card available to tourists has a completely different design from the locals, making it a great gift or souvenir. Due to regular maintenance or unions strike, subway services may be unavailable. In case of a strike, be sure to check the bulletins or their website to know when will the services be up again. In addition to being cheap, riding a bus is way more convenient than the subway when exploring London. While riding the bus, each stop’s name will be broadcasted. If you are still unsure, you can always ask the bus driver. 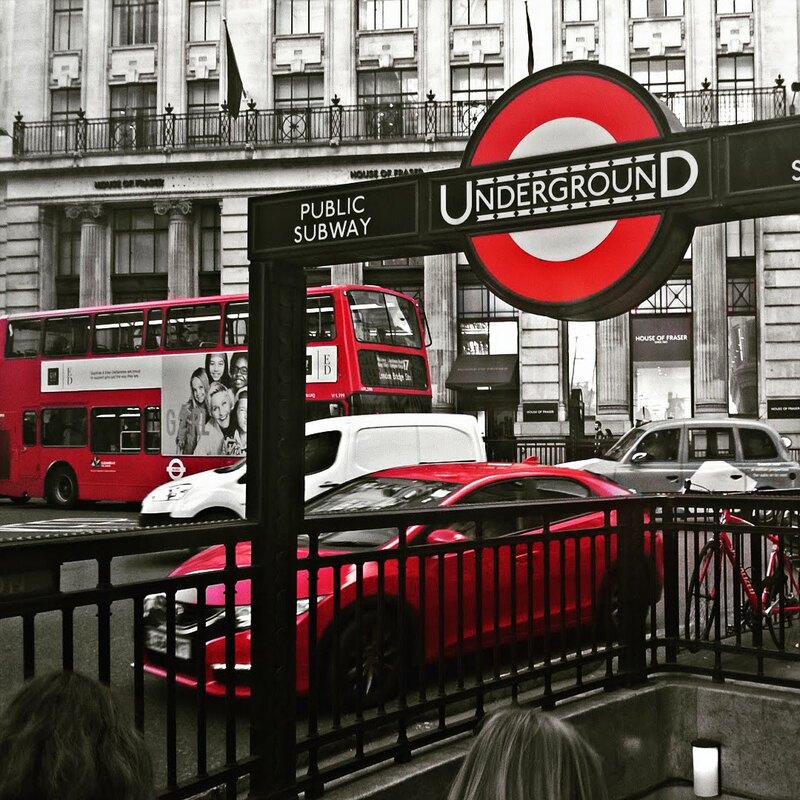 If you need a late night ride during your stay there, there are about five to six subways (Piccadilly, Victoria, Central, Jubilee, Northern) and other lines that provide night services and the prices are according to the off peak prices. Routes marked with “N” stands for night buses. The price is equivalent to taking a bus during the day. If you are not familiar with the roads in London, you can view the information at each bus stop or take the night bus to the terminal in Trafalgar Square. There are seven main train stations in London bound for different destinations. Be sure to check beforehand and arrive at the train station before the train departs. Train tickets are out three months before for pre-ordering. You can purchase the tickets through their website or by downloading their app. The prices for the tickets will be cheaper when you pre-order instead of purchasing it on the day itself. The pre-ordered tickets might even be cheaper than the bus fares! If you are intending to stay in London for long, you can consider buying the railcard to enjoy further discounts. If you are a youth between 16 – 25 years old, you may purchase the youth card available on the website or the subway registration counter. Discounts up to 25% will be given to cardholders. You can purchase tickets directly from UK’s largest bus company, National Express’ website. Similar to train tickets, you can pre-order their tickets 3 months in advance at a discounted rate. Upon travelling on the bus, you simply have to present your electronic ticket using a mobile phone or any tech device. 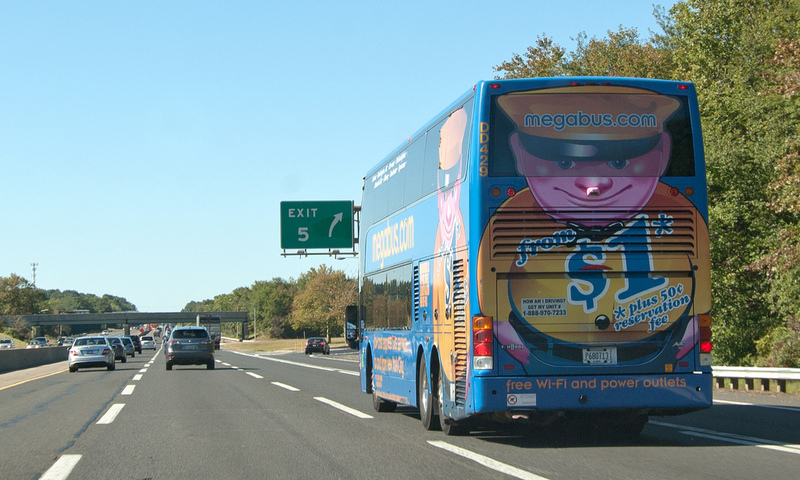 If you are an kiasu early planner, you might want to consider getting your tickets from Megabus. Tickets are very limited but they start off as low as £1 and £15 for night buses. Generally, Megabus fares are a lot cheaper than the National Express but the National Express service has more tickets and destinations for one to choose from. The boarding area is always at Victoria Coach Station.